Anton Page are pleased to announce that the entire building at 141-143 Shoreditch High Street, comprising of 4 floors, has been let. To separate tenants, each floor has been let on varying terms of up to 10 years and at a price of up to £62.50 per sq. ft. Each of these new tenants are representative of tech and creative industries which form Tech City, an internationally recognised district of East London. Neighbouring Old Street/Silicon Roundabout, this area and the surrounds of Shoreditch High Street infamously attract an impressive and ever growing list of occupiers, and as well as TMT sectors, there are also notable fashionable bars, restaurants, coffee shops, boutique hotels and retailers in the area. New tenants at this building include Monotype (3rd floor) and Manifesto Digital (1st floor), both creative agencies with a focus on branding and identity. The newly redeveloped floors at 141-143 Shoreditch High Street fit perfectly with their line of business, with features including being comprehensively remodelled, having excellent natural light, exposed brickwork feature walls and new WCs, showers and kitchens. Within the vicinity of Shoreditch, Anton Page have several other high-specification buildings available to let, all of which can be found here. London Bridge office to rent! 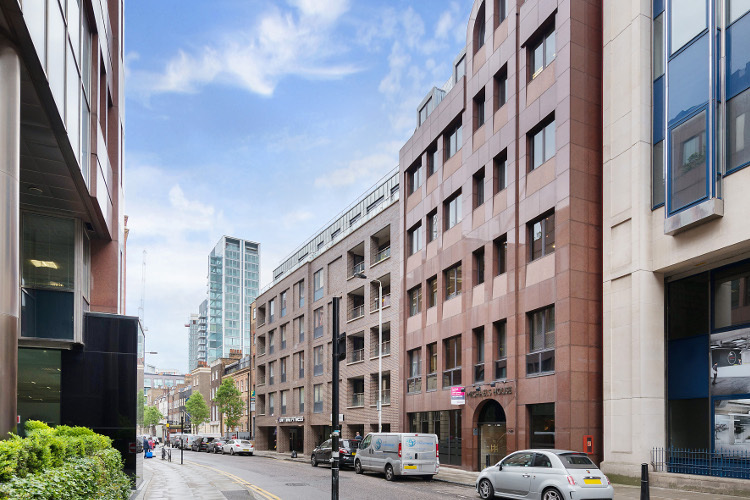 Anton Page are pleased to bring 122-126 Tooley Street to the market. The space available is a self-contained, ground floor office suite located in central SE1, moments from London Bridge and Tower Bridge alike. Comprising of 1,975 sq. ft., this office is ready for immediate occupation and has much to offer including being newly refurbished to include a brand new demised kitchen and WC facilities, as well as car parking by arrangement. Seconds from the River Thames, this prime London location is highly sought after with dozens of local amenities and global landmarks within a stone’s throw. In the immediate vicinity is The Shard, Borough Market, Southwark Cathedral, theatres, museums and libraries. There is also an intense variety of luxurious hotels, bars, restaurants, leisure centres and high profile occupiers in the area. 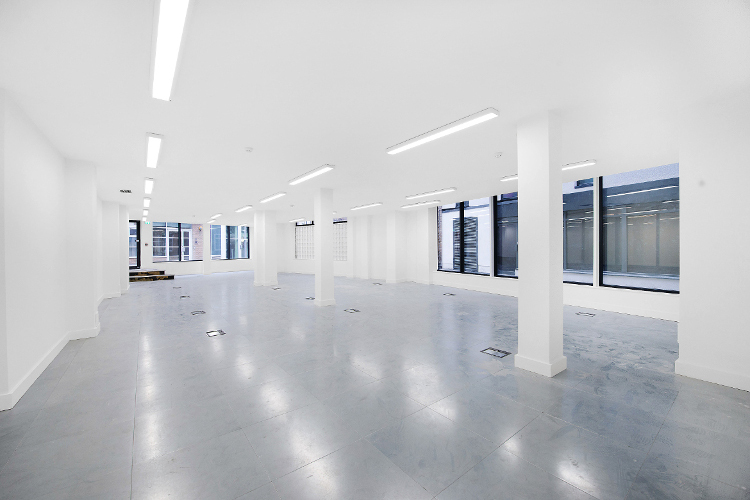 To view the office space available now, please get in touch 020 7336 1313. 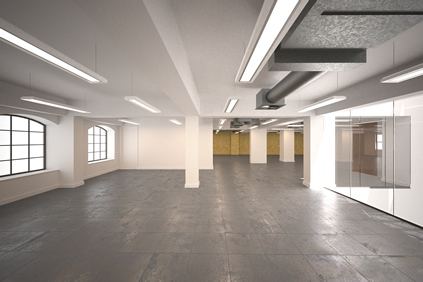 Anton Page have successfully let 51 Hoxton Square to RQ Spaces, who will occupy the entire building, a total of 5 floors equating to 5,233 sq. ft.
RQ spaces provide serviced offices in London, creating professional environments for all types of businesses. They help in organising meetings, events and functions and provide members with access to their unique features such as fully equipped conference rooms. 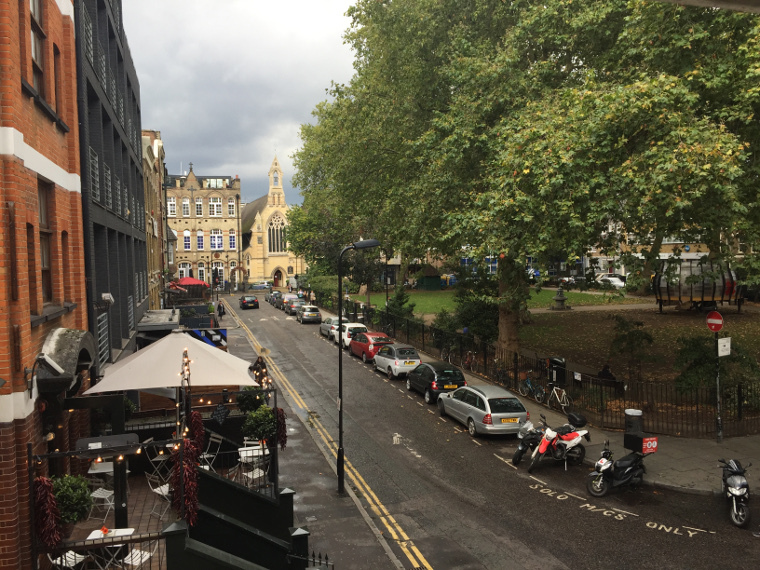 Hoxton Square is based in central Shoreditch and although it is in close proximity to an abundance of both recreational and corporate occupiers, it is situated in a well renouned square off of Old Street, with quiet surrounds. Being a converted warehouse building, the offices proved very popular with dozens of viewings carried out with prospective tenants from a variety of backgrounds. This instruction provided an opportunity for an incoming tenant to thoroughly refurbish the offices to their own appeal and the rent achieved the asking price of £35.00 per sq. ft.